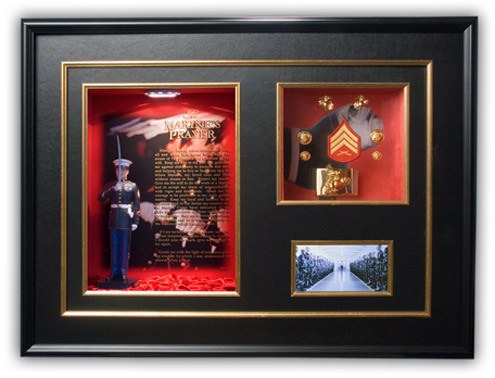 Award winning Framer and Shadow Box designer Taurus Perkins uses his artistic talent to create frames and shadow-box designs that compliment and enhance the material to be displayed. 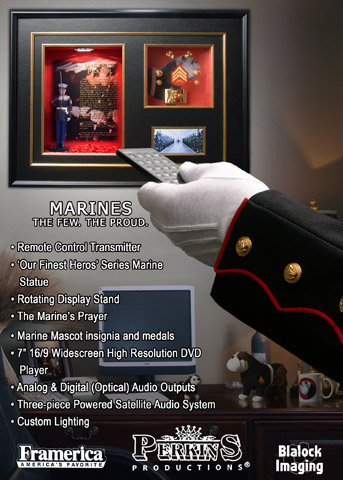 Integrity and creativity are the hallmarks of successful shadow-box designs and the boxes created by Taurus Perkins have been recognized by industry leaders time and time again. His designs have been featured numerous times in Décor Magazine and he has twice been a winner in Framerica’s “Boxer Challenge” national shadow-box competition.